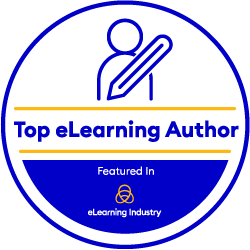 Authoring content: Courses, Documents, e-books, e-Talks, Events, Glossary, Presentations, Reports, Resources, and infographics to create and develop your best content. Apps & tools for multimedia and content edition, publishing, copyright, cloud sharing, organizing and security saving. Media: Digital Media, News and Websites to keep updated. Social nets: Blogs, Communities, Networks and Wikis to keep networking, participating and sharing your knowledge. Institutions: Innovative training proposals at Associations, Foundations and Organizations for you to know about. Patronage for authors, to reach all your goals. 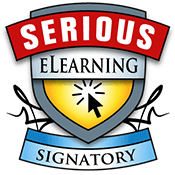 Legislation: International legislation related to Copyrights, Creative Commons, Education, Higher education and Lifelong learning. Projects: Initiatives to promote authoring. Job search engines: Are you looking for a new job opportunity? Visit the Job search engines specialized on learning. All resources available at this blog are at your disposal from the drop down menus at the bottom of the page, ordered by date or category. You can also use the search engine to find any subject of your interest.